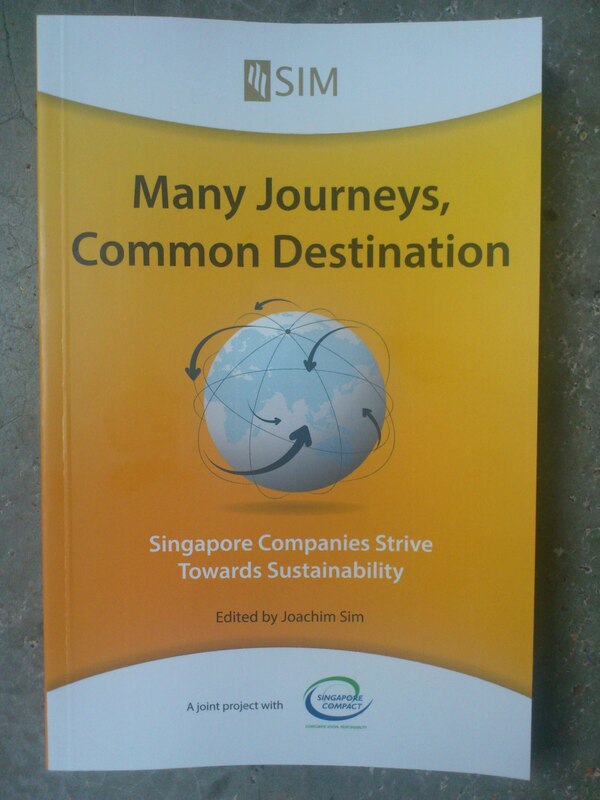 SBR was recently featured in a book published by SIM: “Many Journeys, Common Destination” which highlights the sustainability journeys of selected companies in Singapore. SBR is featured as a case study in one of the chapters. 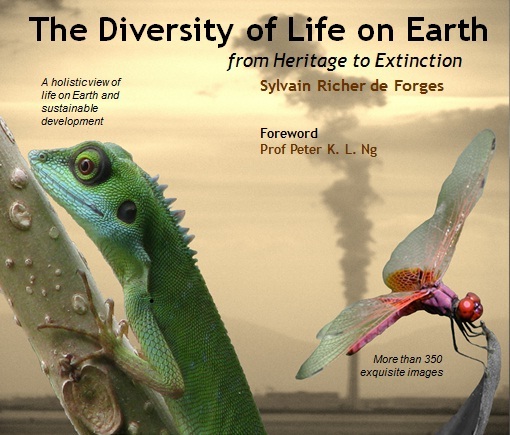 SBR’s sustainability director, Sylvain Richer de Forges is the author of a book on biodiversity and sustainable development which was recently published. Biodiversity loss has been identified as one of the four main global challenges of the 21st century along with access to clean water, reducing poverty and climate change. However, while the other three issues are already well under way of being generally known by society, biodiversity has been left behind and remains even today a largely unknown or misunderstood concept. We live in an incredibly bio-diverse world that we have inherited from over 3.5 billion years of natural history. Biodiversity of life is clearly the Earth’s greatest resource as it holds the answer to a multitude of problems including remedies to cure diseases and ensure our well-being. To summarize it all, we need a variety of species on Earth to survive. However, the constantly increasing and accumulation of various human-induced pressures of which global climate change, global pollution and overexploitation of resources are pushing species to extinction at alarming and unprecedented rates. Despite numerous attempts to slow down the rate of the destruction of habitats and associated extinction of species, to date species on Earth continue to decline very rapidly. There are many reasons for this but one of them relies on the simple fact that there is still a lot to be done in educating people on biodiversity which in the end would result in more actions to be taken. In this mind-set a special book and its associated awareness campaign were developed. 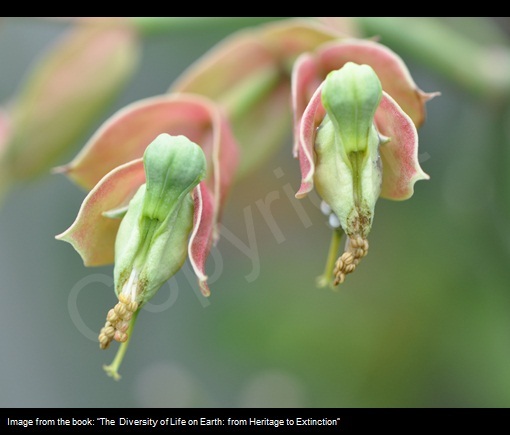 While numerous books have been published on the topic of biodiversity, this particular 273 pages long book portrays life on Earth in a very holistic manner and also clearly links the notion of biodiversity with the concept of sustainable development. 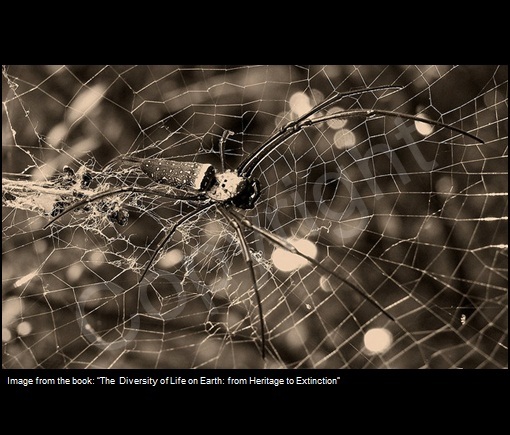 Overall, this book aims to address the dramatic issue of the acceleration of extinction of species on Earth as the result of human intrusion. In its unique format, it navigates surrounding concepts of biodiversity: the state of our knowledge; the diversity of life on Earth; where most life forms are found; the human impacts; the current status of extinctions; the potential of preserving biodiversity and its implications for human civilizations and what should be tried to preserve the diversity of life on Earth. Key concepts of sustainable development are explored through a series of essays. Indeed, human activities are the main threat to biodiversity. As such, implementing more sustainable development models is key in reducing the impacts on biodiversity though modifications, among others, in our use of energy sources, the built environment and water management. 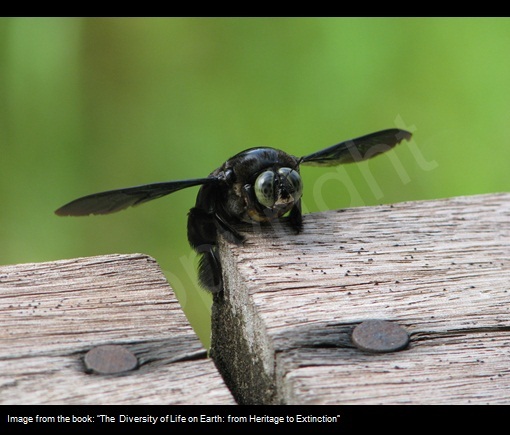 The conceptualisation of the book started in 2010, during the international year of biodiversity. However, the idea of such a book has been maturing for a very long time. 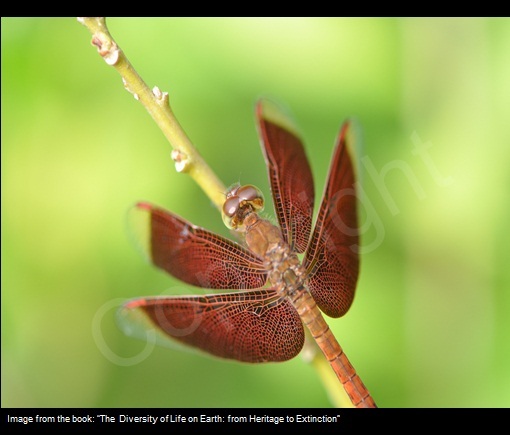 Having grown up in various countries including some of the most remote and biodiversity rich places on Earth, the author has experienced since a very early age the diversity of life on Earth as well as the progressive destruction of some of these ecosystems with significant damages to their inhabiting species diversity. The other particularity of this book is the display of numerous exclusive images of wildlife and ecosystems landscapes. Over 350 pictures taken around the world from the deserts of western Africa, the lagoons of French Polynesia to the dense forests of Asia and the icy waters of Antarctica are displayed in this book showcasing key images of wildlife and ecosystems in a state of change. The art of photography can be a powerful tool to convey key messages. 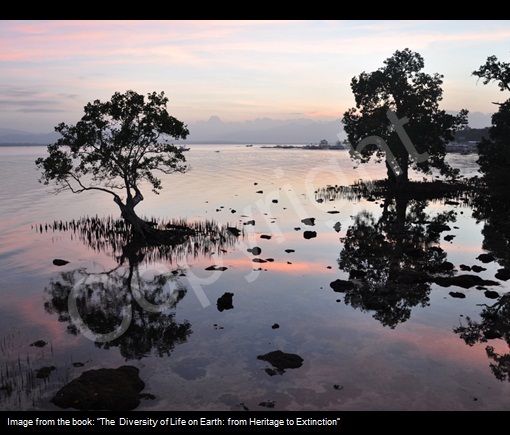 The book also features a foreword from Professor Peter K. L. Ng, director of The Raffles Museum of Biodiversity Research at the National University of Singapore. 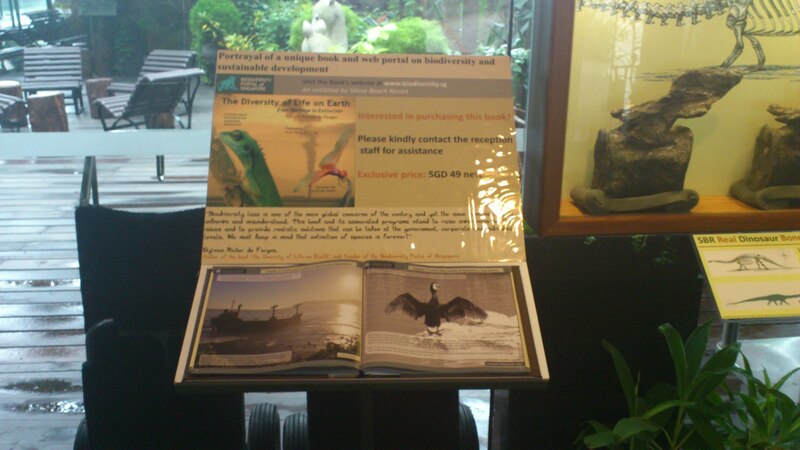 Despite its original roots as a Singapore based platform (thus its name) mostly through the support it has gained from several key local organisations acting in the field and the direct link to local biodiversity initiatives such as the Raffles Museum Digital Nature Archive, the portal has rapidly grown from a local to a global platform on biodiversity education. Learn – For those looking to increase their knowledge about biodiversity, this section provides a comprehensive overview of general knowledge and issues relevant to biodiversity. Discover –This section contains a range of useful tools to learn more about the issues including, videos, additional informational resources or scientific work. This section also notably contains a photo element where outstanding pictures from around the word especially selected for their high quality are displayed along with conservation messages. Act – Given the rapid loss of biodiversity around the world and the urgency of saving species from extinction, taking action is of utmost importance. This website helps to link individuals and organisations to various conservation projects from around the world. This programme has gained support from many world leading organizations (both local and international) acting in the field of biodiversity and conservation including: Conservation International, The World Wildlife Fund for Nature (WWF), The United Nations (Atlas of the Ocean), The Global Census of Marine Life, The National University of Singapore, The Singapore Institute of Biology, the Singapore Science Centre and many others. As highlighted in this book and web-portal, meaningful and realistic actions can be taken at the government, corporate and individual levels to try to preserve or at least slow down the ever increasing rate of extinction of species on Earth. We are at a point in time where governments assisted by the private sector and under the pressure of individuals must take actions to preserve biodiversity. To date only a few countries have taken such steps. Many governments must come to realise the potential of preserving their environment and the benefits for aspects such as the development of ecotourism. Ecotourism is truly an investment in the long term. It will not only significantly help to preserve biodiversity but also draw revenues to the countries for many generations to come unlike the destruction of the natural environments such as pristine rainforests for only a short term profit. Nations must come to understand that we have already reached a critical point of ecosystems destructions and that at this point in time any biodiversity rich ecosystem (e.g. 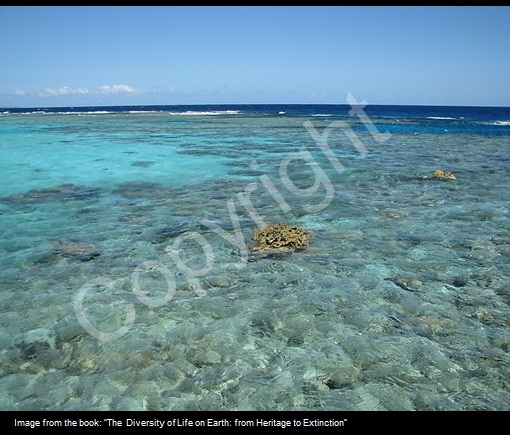 primary forests, coral reefs, isolated environments…) should be put under reserve for future generations to enjoy. 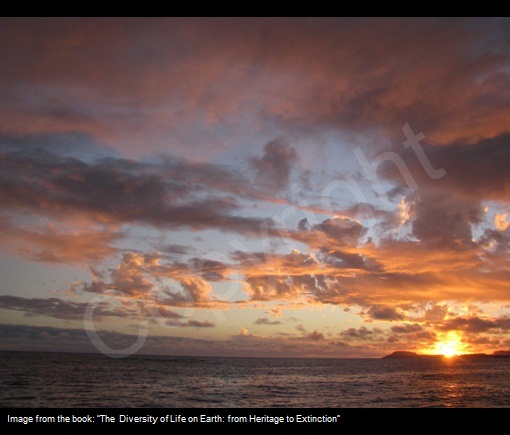 We must also come to realise that we are no longer faced with isolated species extinction events (e.g. deforestation, fires, oil spills…) but with a much greater and concerning threat of a global decline of species on Earth as a combine effect of anthropic activities of which global climate change, and global diluted pollution are topping the list. In order for conservation efforts to be effective we must not just focus on the conservation of a few patches of land and sea but nations must change their practices at all levels. The only chance of change is for nations to truly adopt more sustainable development models respectful of other species and ecosystems. This change must however start to happen fast as we are truly running out of time for any action to prevent a mass species extinction event which for the first time in history will be almost entirely the result of the actions of one single species, humans. This century, In order to save species from extinction, humans must start to work together as a species regardless of nationalities, races or religions in a common goal of preserving the diversity of life on Earth. We must keep in mind that extinction of species is forever! Sylvain Richer de Forges is a French environmental scientist and a corporate sustainability specialist. 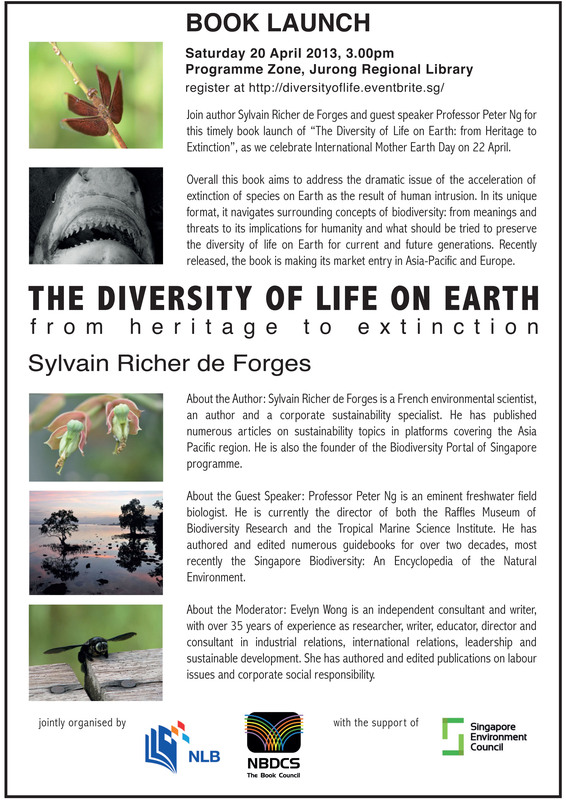 He is the author of the book: “The Diversity of Life on Earth: from Heritage to Extinction” and the founder of the Biodiversity Portal of Singapore. 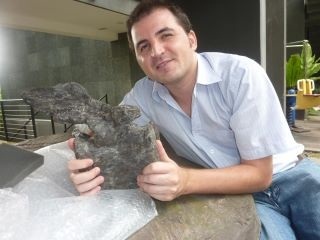 In recent years he has been mostly working in Singapore with various organisations on key sustainability initiatives. He has published numerous articles on sustainability topics in platforms covering ASEAN. 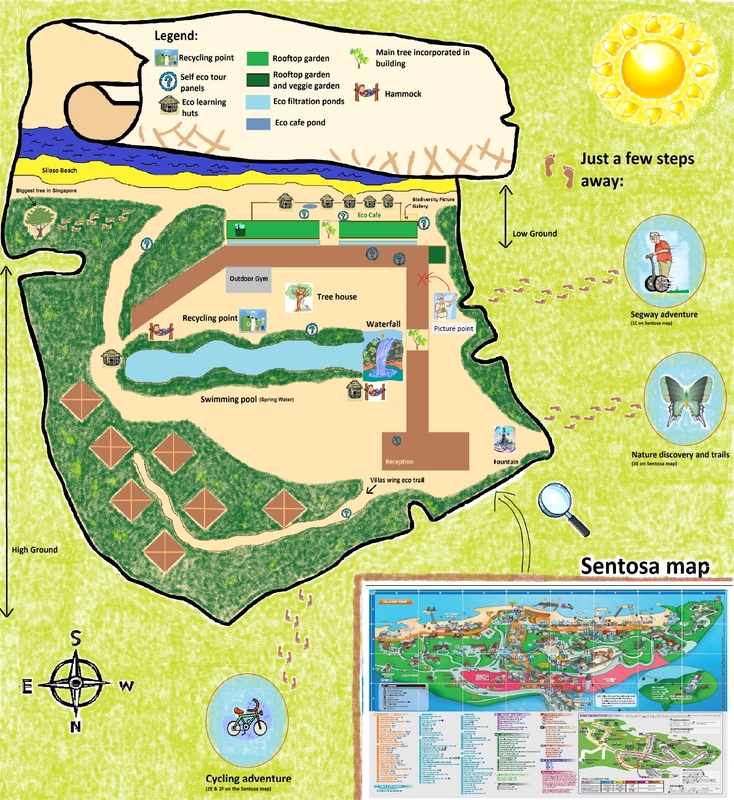 Over the last 3 years he has been leading the sustainability programmes for Siloso Beach Resort, a prominent eco-resort on the island of Sentosa in Singapore which has received distinctions from the Singapore Environment Achievement Award, The Singapore Sustainability Award and the Singapore CSR Awards. 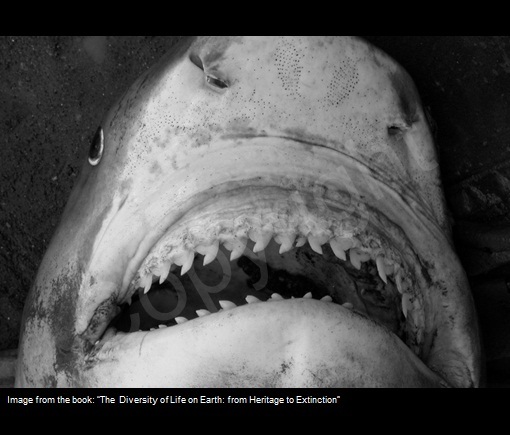 Additionally he is a world traveller and nature photographer. The book is currently on sale in Singapore, other parts of Asia and in parts of Europe. The book is on display and available at an exclusive price at the resort.